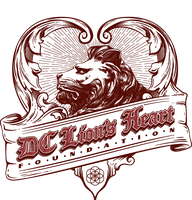 Who we are - dc-lionsheart-foundations Webseite! 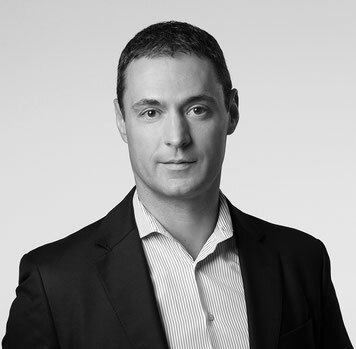 Dr. Marco Felder is co-owner and partner of the company Felder Sprenger + Partner AG. 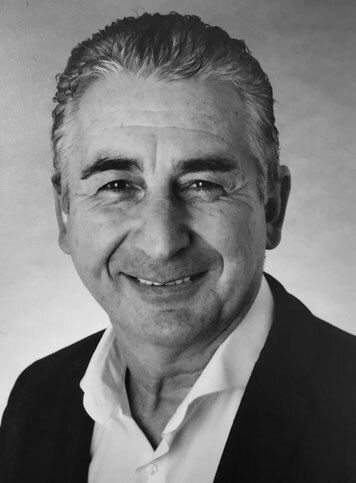 He was previously Head of the Tax Administration of the Principality of Liechtenstein and employed at PricewaterhouseCoopers (PwC) in Zurich and St. Gallen, lastly as member of the PwC Liechtenstein Management Board. In addition, Dr. Marco Felder is a member of various administration and foundation Boards, he is also member of the Liechtenstein Olympic Committee Management Board as well as of the Foundation Board of Lukashaus - an institution, established in Switzerland, that supports the integration of persons with disabilities and the increase of public awareness. Mario Hintermayer was born in Austria in 1959, but lives his life internationally. He has been home in the Principality of Monaco since 1998. Mario once said that his social commitment was probably literally “placed in his cradle” by his ill sister’s early death. After suffering a huge financial loss at the age of 22, he worked his way up by himself, and as an entrepreneur he also helped many of his business partners achieve financial success. In 2000, Mario founded his first social foundation. His commitment was mainly focused on the needs of people with mental and physical disabilities. In this area, he worked closely with Prince Albert of Monaco. His more than 170 projects include the construction of schools after the terrible tsunami in Sri Lanka, building a shaolin temple in China, supporting important social projects in many countries. 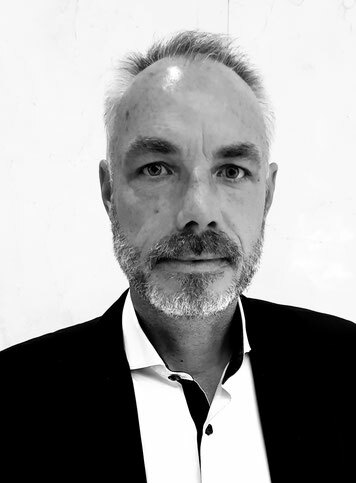 Oliver Sodeik was born in Berlin in 1967 and works as an independent international communications advisor for companies and institutions. His areas of expertise are social engagement and international relations. He has supported his international projects from the Principality of Monaco since 1996 and again from Germany since 2012. In order to be able to carry out his international tasks for the DC LION'S HEART FOUNDATION in future, in March 2018, he transferred his main seat to Dubai. Oliver Sodeik has been member of the International Lions Club since 2005 and member and supporter of the Special Olympics since 2005. Since 2010, he has been founding member of the CREM Club in the Principality of Monaco. Since 2014, he has worked as Senior Advisor for Protocol & PR for the GLOBAL CITIZEN FORUM.